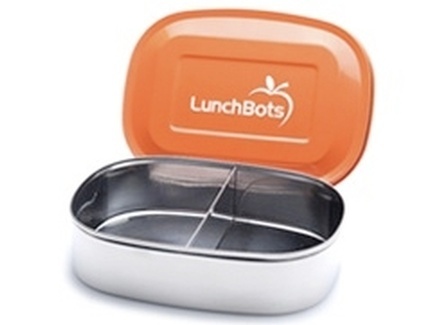 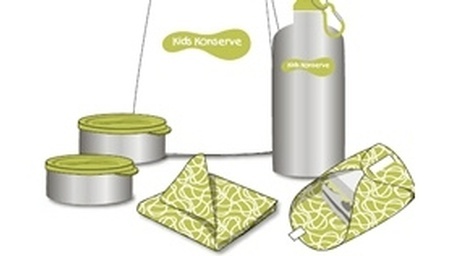 The Kids Konserve waste-free lunch kit and other reusable products were the natural outgrowth of what two women saw as a big need that required immediate attention. Focusing on how school lunch programs operate opened their eyes and propelled them to create Kids Konserve. 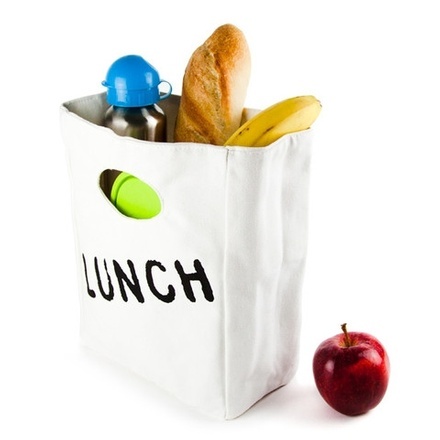 Calculating the amount of trash being produced each day at their own schools during the lunch hour alone, shocked them enough to begin more research into reusable products that dramatically cut down on Earth’s ever growing garbage pile.